A Stanford scholar armed with a Henry Ford II Scholarship and a Reliance Dhirubhai Fellowship, Arvind is leading our next phase of growth from the referee’s chair. Having worked with the NBA in New York as well as world-leading equity firm KKR, Arvind has been on both sides of the trenches, and that makes him our ideal CEO. An accomplished professional and sports nut who worships at the altar of Federer, Tendulkar and Kohli, Siddharth excels at combining his passion for sport with a keen ability to drive business value. As Chief Business Officer, he oversees a number of our existing business units while staying on the lookout for new opportunities towards our further expansion. As one of the founding fathers of the company, Sanket Sawkar has seen and done it all. From scoring to development, our ever-punctual workaholic COO and erstwhile leader of the dev team guided many brilliant programmers in creating outstanding products day in, day out. Aside from that, he also harbours dreams of starting a restaurant someday. With a keen eye for administration and client servicing, Kabir excels at juggling finance, vendor management and key client liaisons. For Kabir, a smooth day at the office is like the pot of gold at the end of a rainbow. 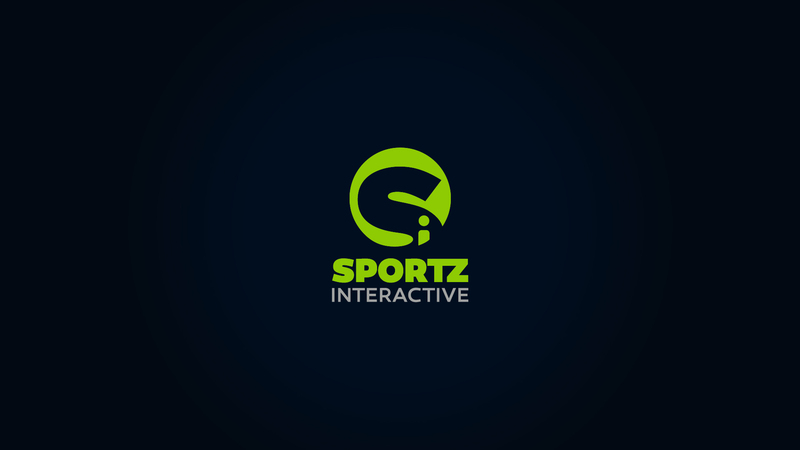 Passionate sports fan and visionary extraordinaire, Naveen has been at the helm of Sportz Interactive since the start of its fascinating journey. A hands-on boss who always enjoyed the support of his team and goodwill of his clientele, Naveen has now stepped back to focus on a broader role as the company spreads across new boundaries. Lotus Corporate Park, F-Wing, 12th Floor, Off Western Express Highway, Goregaon (E), Mumbai - 400063.